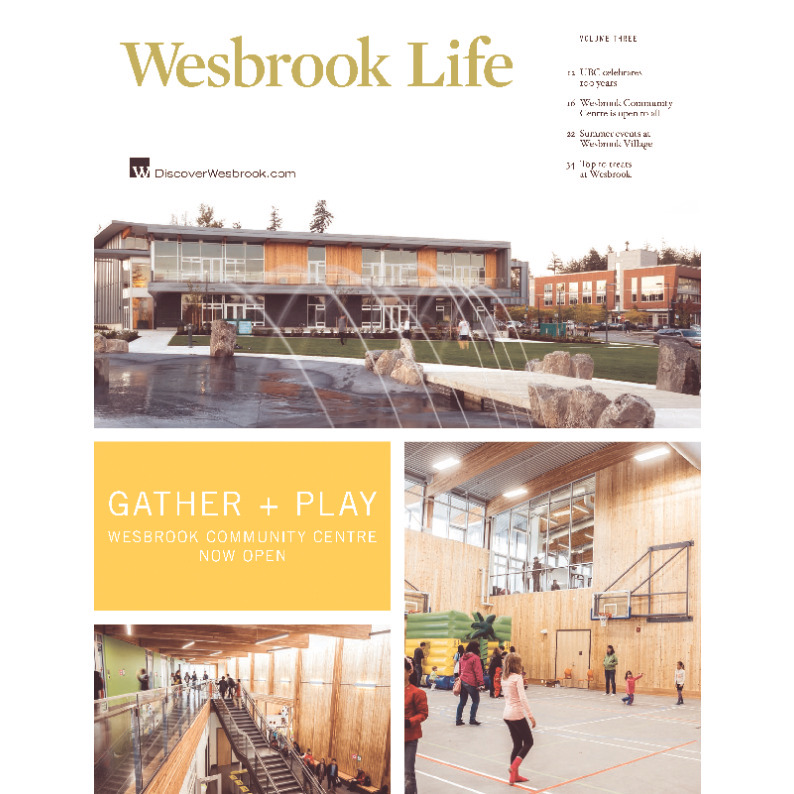 Is there an event that you would like to submit to the Wesbrook Village newsletter? Request yours here. 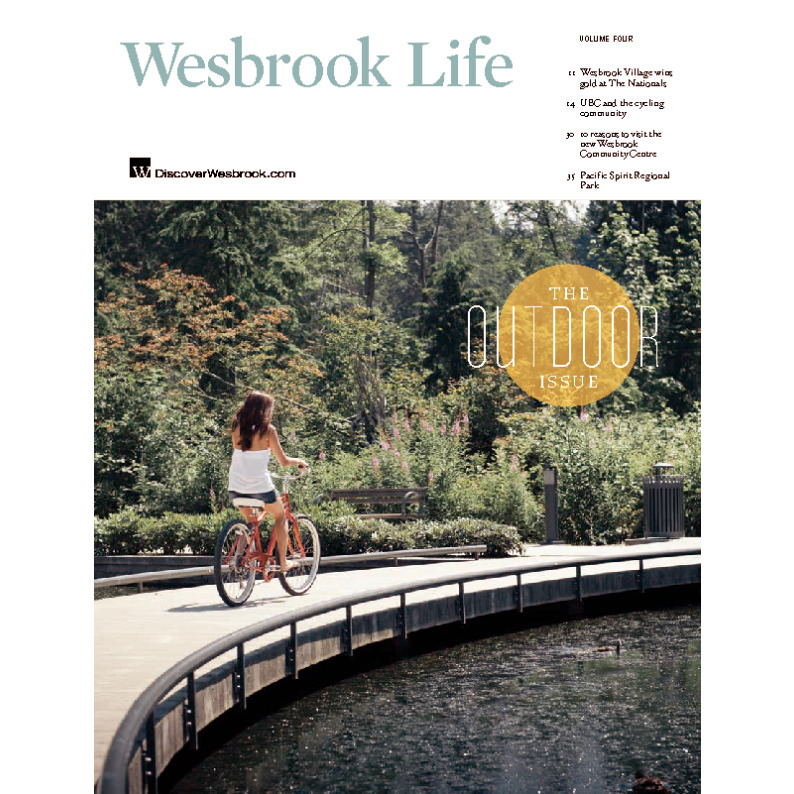 By signing up, you will be the first to know about the latest news, announcements and promotions happening at Wesbrook. 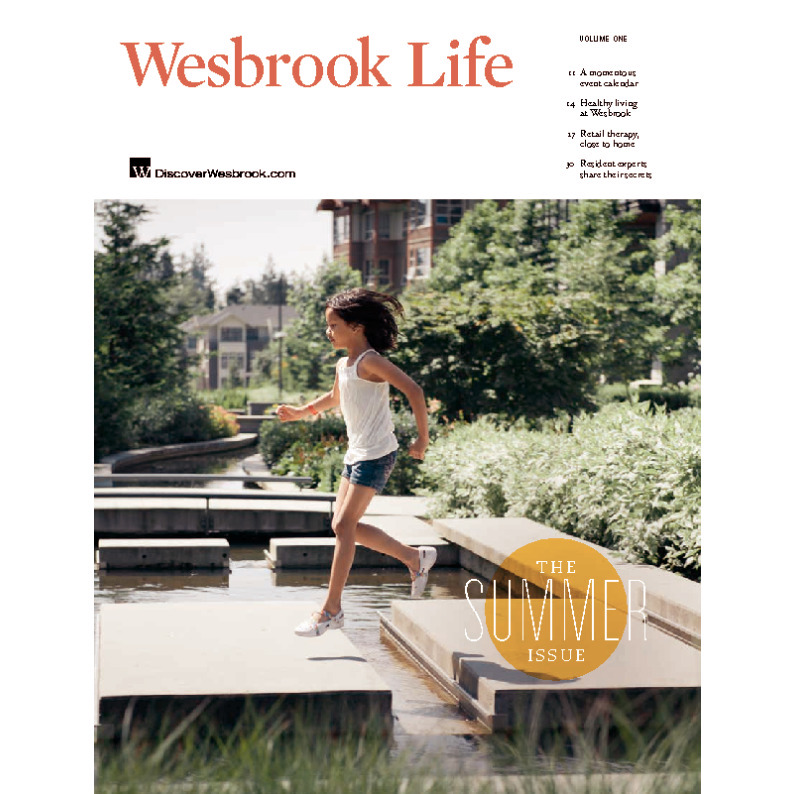 Your information is kept confidential and you can opt out at any time. 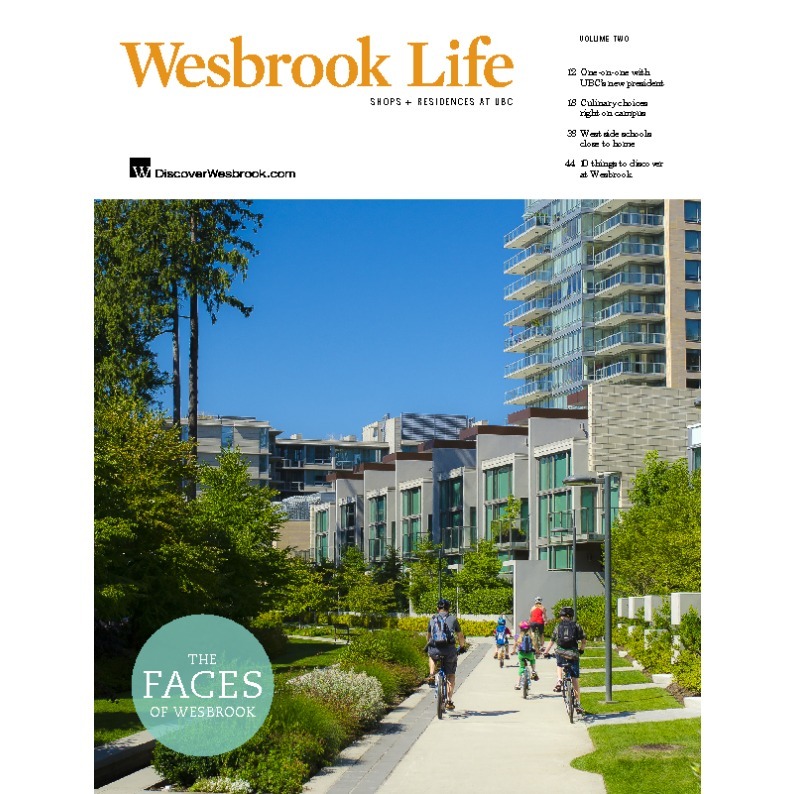 Do you have any questions about Wesbrook?